Today we are excited to have author Ashley March back with us. Ashley has planned a huge, month-long celebration of historical romance readers and writers on her website and has entitled the celebration March Madness. Throughout the month, Ashley will have guest authors stopping and she will also be featuring bloggers who support romance every day. The Romance Dish will be featured on March 25, so mark you calendars for that date. The 1st Annual March Madness Blog Party is Here! Some people might think of March as the month for basketball tournaments and St. Patrick’s Day, but starting this year March will be known for a celebration of historical romance readers and writers. From Tuesday, March 1st through Thursday, March 31st, come interact with some of your favorite authors, meet new ones, and enter to win 40+ prizes as Ashley March hosts the 1st Annual March Madness Blog Party at www.ashleymarch.com/blog. A fantastic line-up of historical romance authors will be guest blogging with giveaways every single day, and a special daily feature will highlight romance community sites, reviewers, and bloggers who support historical romance. A bundle of 5 historical romances every Sunday. 1. Kris Kennedy’s agent, Barbara Poelle of the Irene Goodman Literary Agency, has generously agreed to give away a partial critique to the writer she believes has the best 3-sentence written pitch. One of Kris Kennedy’s books will also be given away, as an example of the type of work Barbara loves. 2. 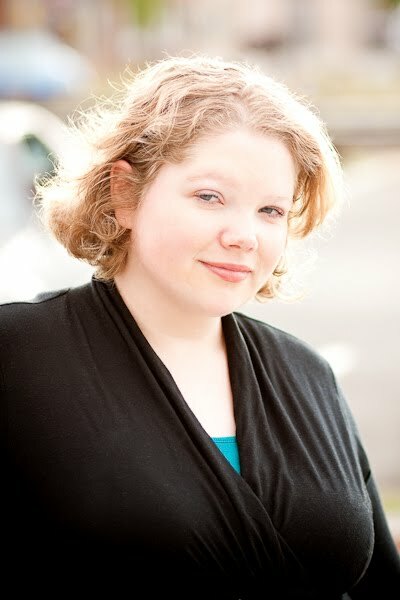 Ashley March will provide a full critique of another aspiring historical writer’s completed novel. For a full line up of guest authors and featured bloggers, be sure to stop by Ashley' website. Be sure to stop by Ashley's website throughout the month and join in the celebration. You may just win a great prize! Ashley, really looking forward to when the Romance Bandits invade March Madness on Saturday, 5th March! I love these big blog parties and this one promises to be a doozy! Thanks for inviting us to your March Madness Blog Party. Looking forward to all the guests and fun. March is looking great I have to say. Authors I love & authors new to me. I just know I am going to spend way too much on books due to finding new authors....but I guess that really doesn't change much for me! This is definitely the go to place for new authors. What fun it is going to be. I love the idea of a March Madness Blog party that's devoted to romance. I'm not a sports fan at all, so this is the type of March Madness I can get behind! I will definitely be popping by the blog! What a fun idea. Thanks for the generous event. I'm looking forward to what all your great guests have to say. Yay! March Madness has started. Thanks Ashley for this amazing chance at awesome books, getting to know authors, finding new-to-me authors, discovering great blogs and much more. Great guests, great books, and great prizes! March Madness sounds like a definite win for all romance readers who visit Ashley's site. This all sounds so exciting. The thought of winning all of those goodies sounds yummy! Thank you for being so good to your followers. Thanks for sharing all the information with us, Ashley! It sure sounds like you have a wonderful month planned. And I just know it's because of my birthday!! :-) Just kidding! Wow, Ashley! Sounds like a fun-filled month. Thanks for telling us all about it. Waving back at you, Anna! At my house, consisting of me and the two men in my life (husband and son) March Madness has a very different meaning! Thank you for giving us a March Madness of our own!